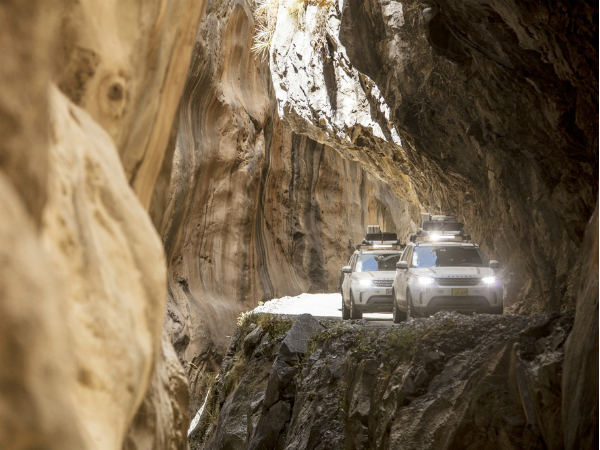 The Land Rover Germany Experience Tour 2017 in Peru has reached its halfway point. 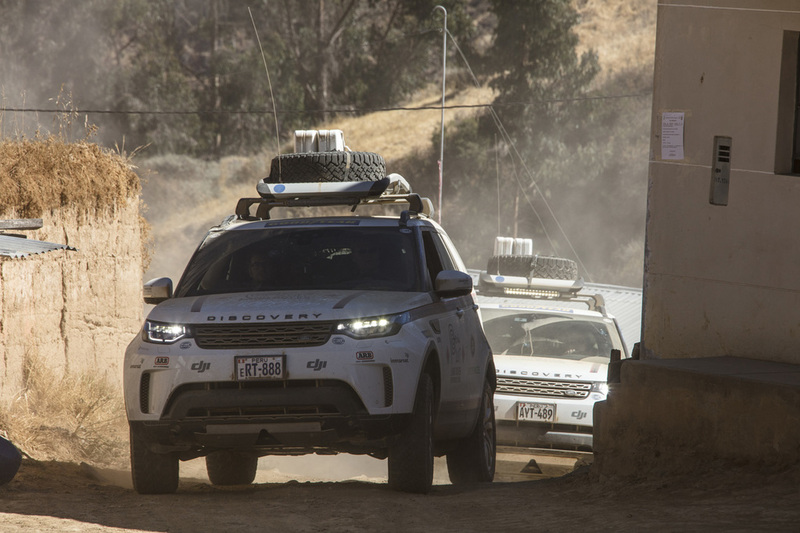 The six participants have been able to stop for a short rest after travelling for a week from the Peruvian capital, Lima, in Land Rover Discoverys. 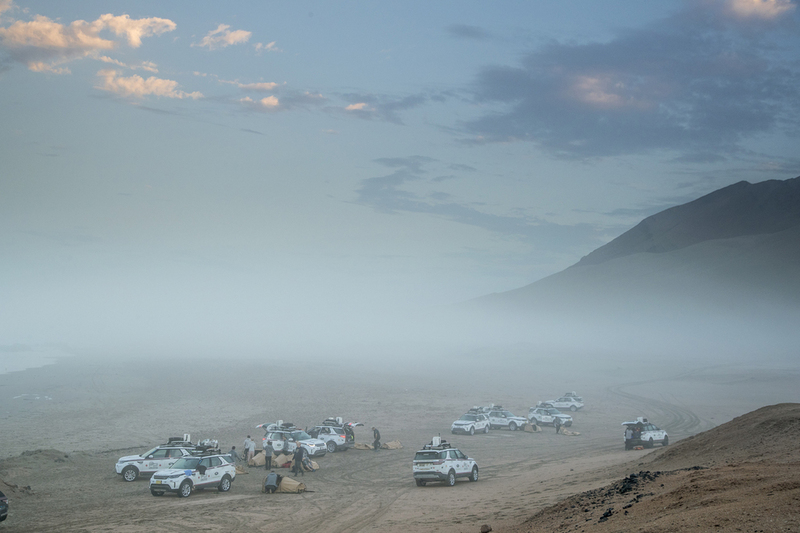 The intrepid bunch, who passed the tough qualification among 35,000 others, will also be taking time to prepare for the second half of their journey through the jungle and Andean passes, replete with challenges that will put their driving skills to the test as they head for the legendary Inca city of Machu Picchu. 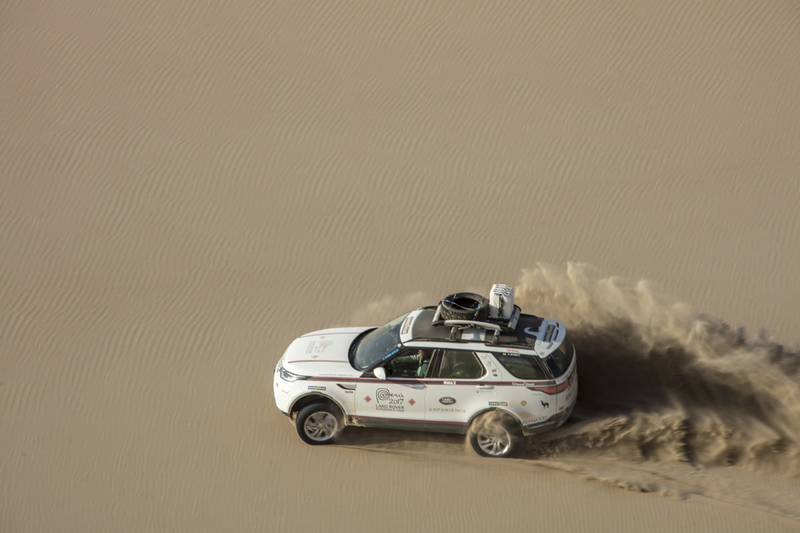 Christian Uhrig, Head of Communications, Jaguar Land Rover Germany, said: "It is fascinating to observe how the Land Rover Discovery and its crews master the hardships of the tour. 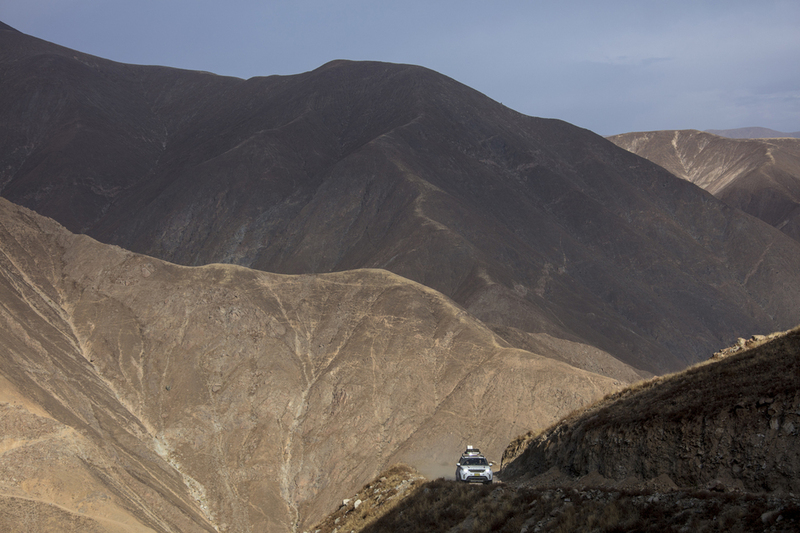 The Discovery has shown what it can do in the diversity of Peru with it deserts, mountains and jungle. 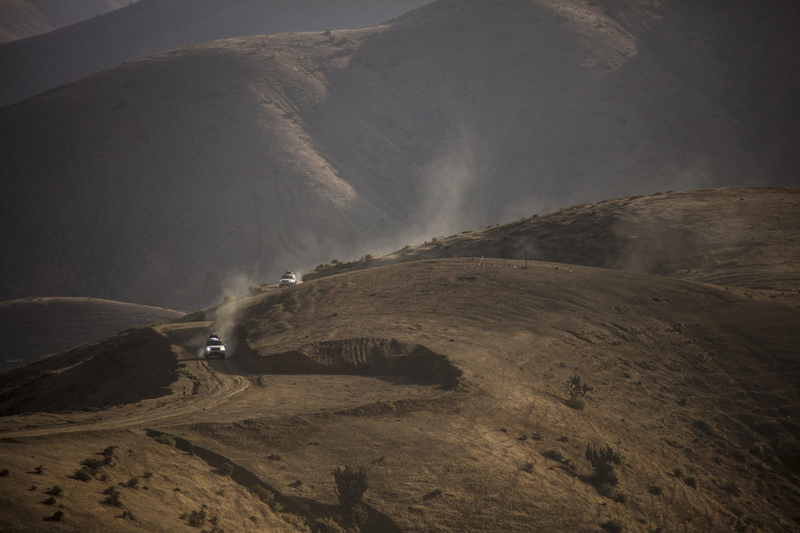 This car has the right answer for every situation and every background." RELEVANCE - Do you use the personalisation component on the TeamTalk website or App?